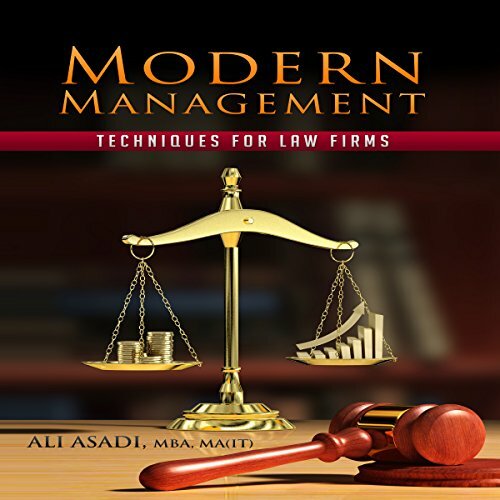 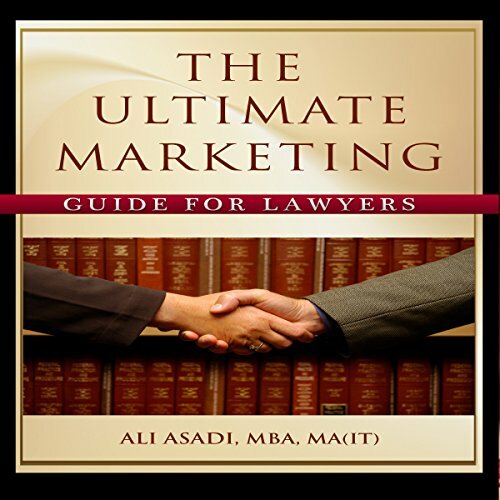 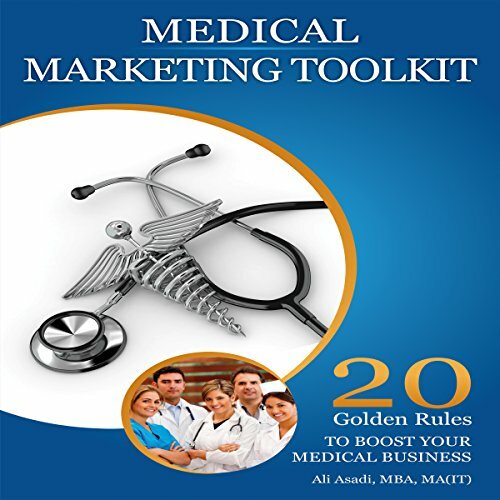 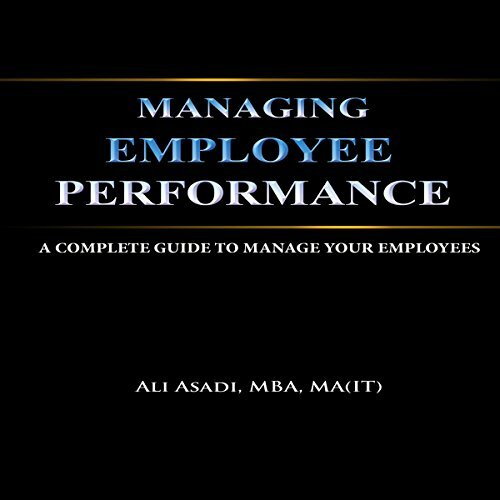 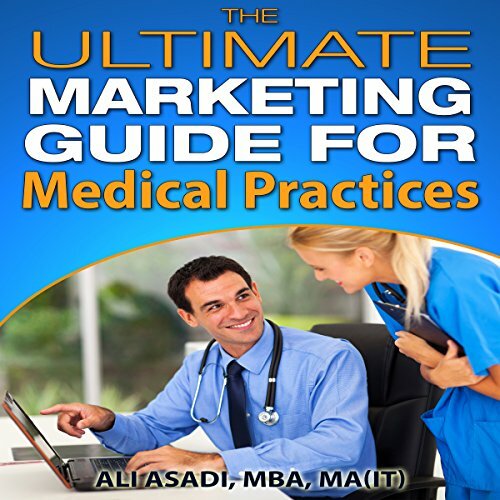 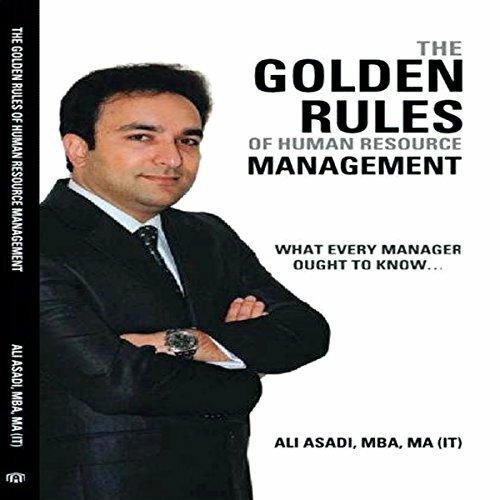 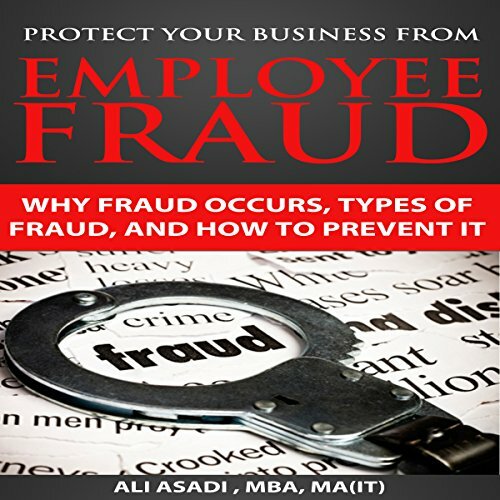 Ali Asadi is a talented author and experienced business consultant. 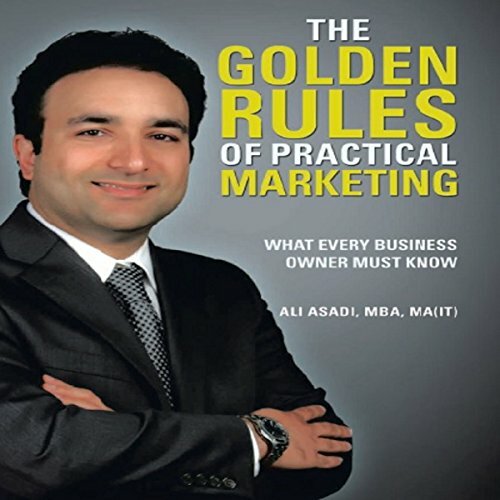 As owner of Asadi Business Consulting, he enjoys becoming directly involved in helping businesses become more effective in today's challenging business climate. 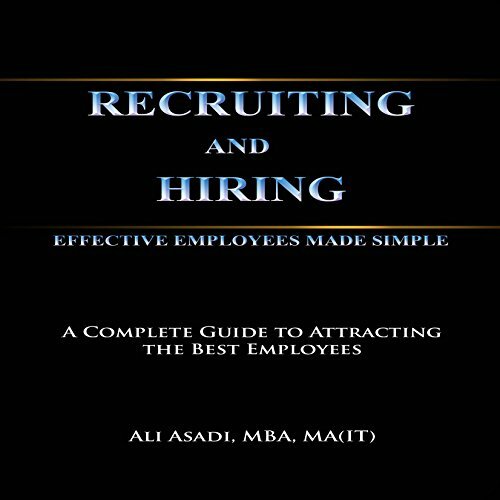 Ali is based in California, holds multiple degrees, and is also an active member of his community.